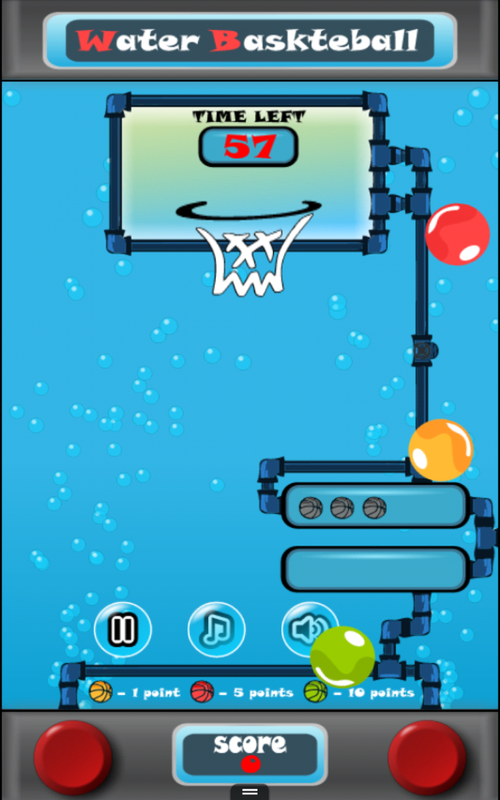 After nearly half a year of design and development, Water Basketball is now live on the Amazon app store. 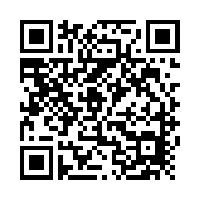 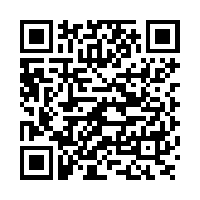 It will be soon available on the google play store, but with limited extras, because Google Wallet for merchants is still unavailable for Bulgaria. 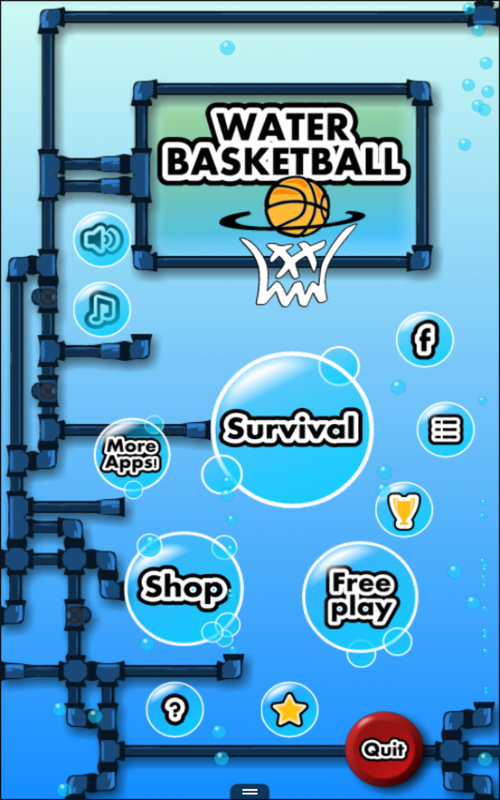 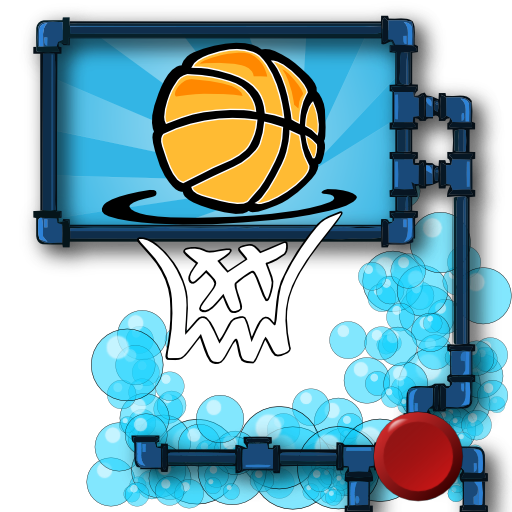 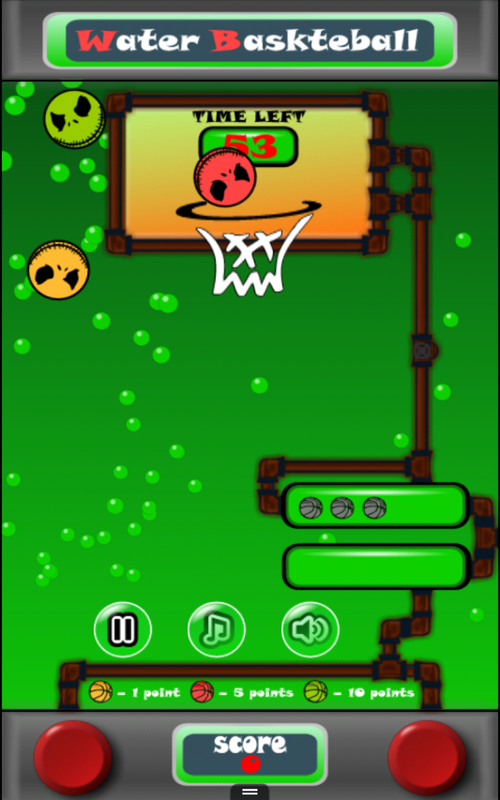 Water Basketball is a survival mode game where you must make as much points as you can for a limited time. 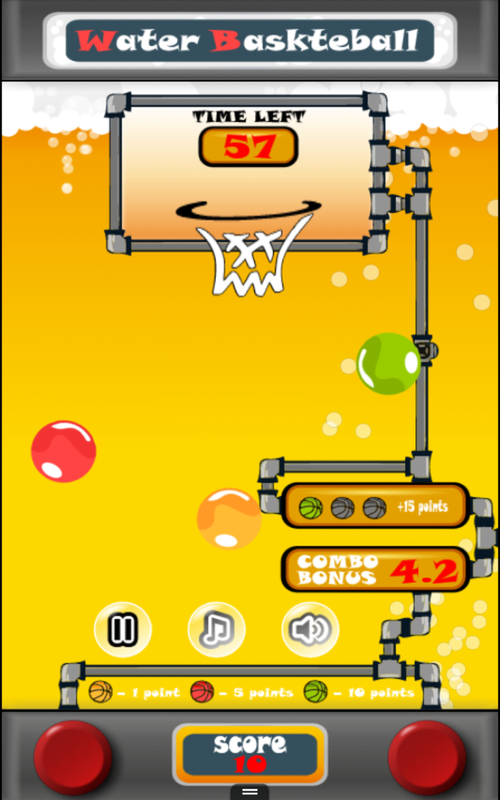 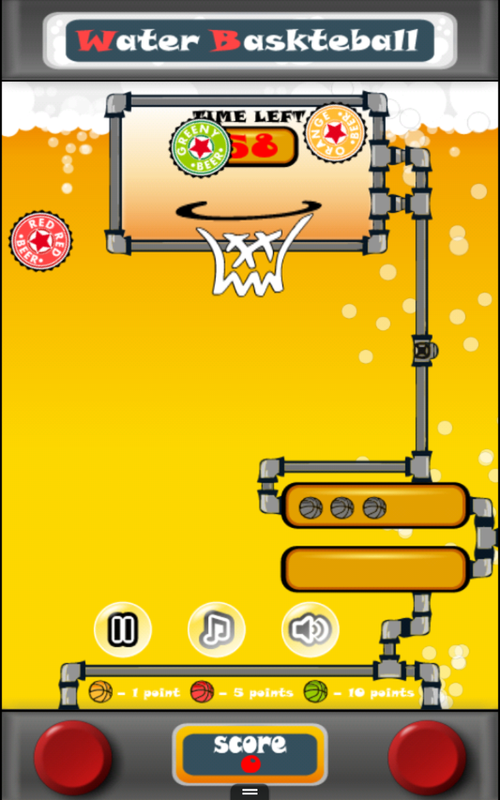 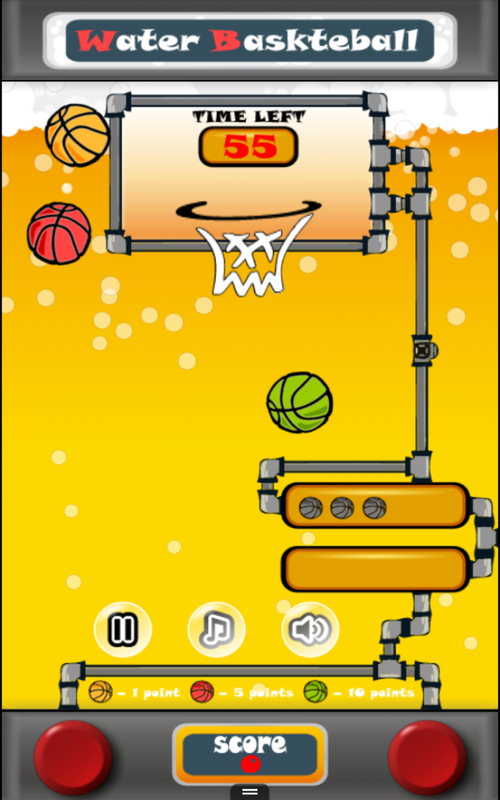 There are ball combos which can extend your time or bring you extra points (3 x Orange ball brings you 15 seconds). 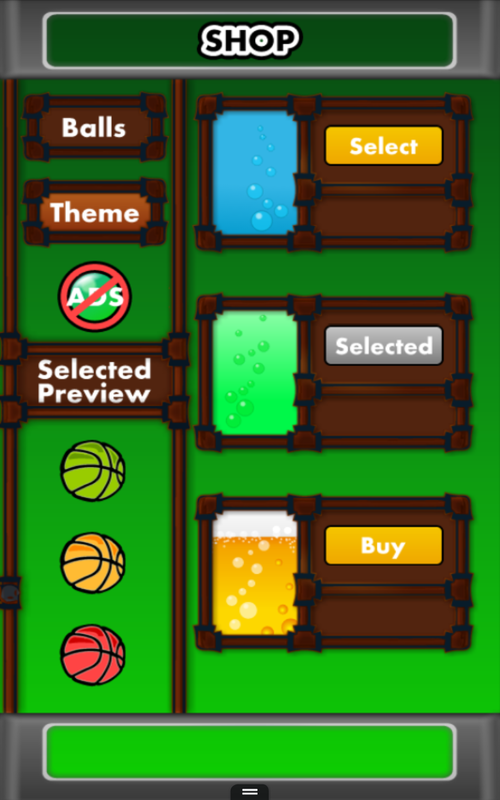 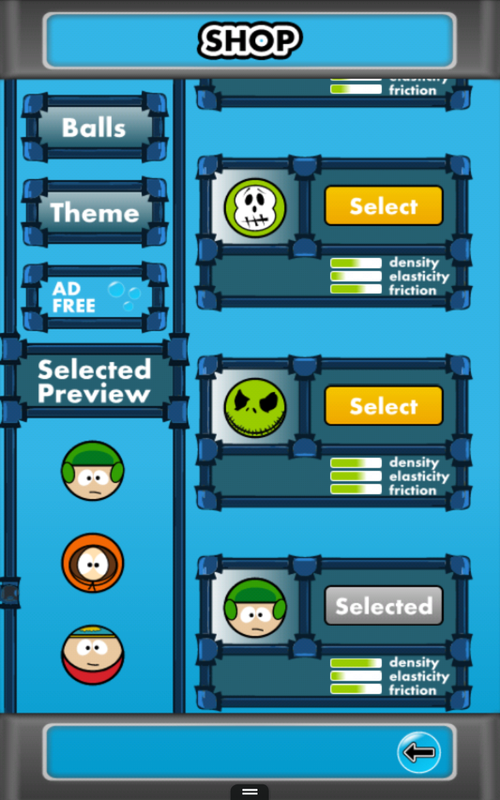 There are different types of balls and themes. 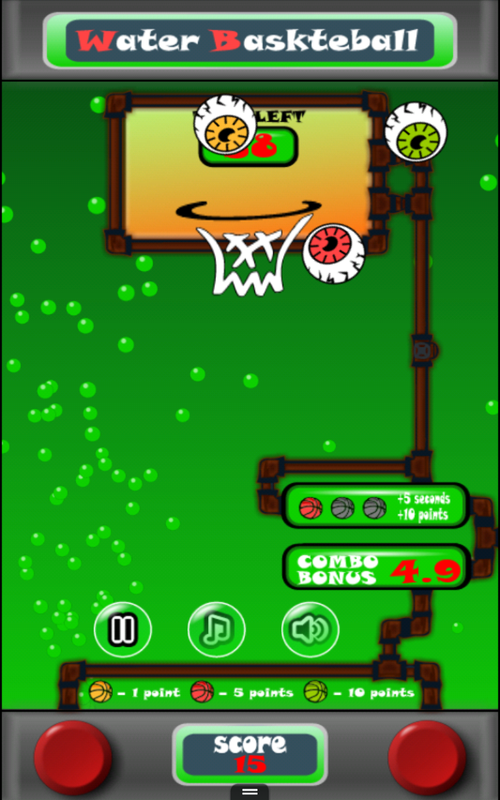 Every different ball type has its own properties: Density, Elasticity and Friction, which gives you a completely different gameplay.